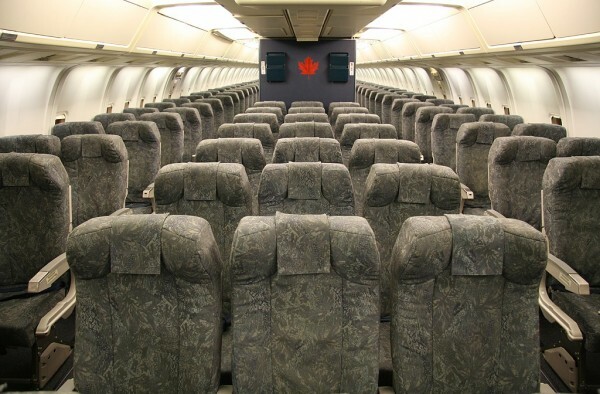 Air Canada is a national regular airline that was founded in 1937 in Canada. 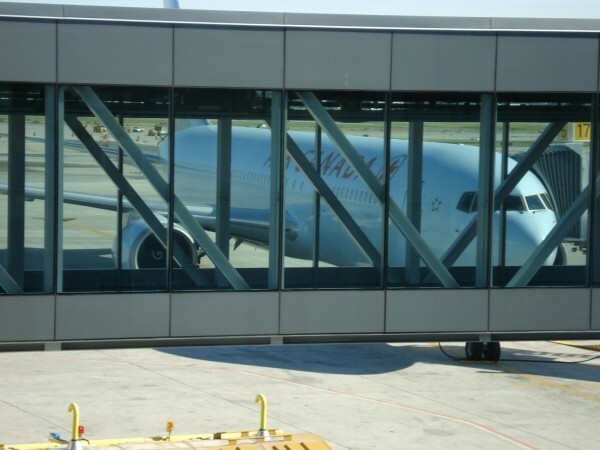 Air Canada’s fleet, including the fleets of subsidiaries Air Canada Rouge and Air Canada Express, consists of 370 aircraft with 8 Boeing 787-8 Dreamliner, 13 Boeing 787-9 Dreamliner, 19 Boeing B777 300ER, 6 Boeing 777/200LR, 34 Boeing 767-300ER, 8 Airbus A330 300, 20 Airbus A321-200, 38 Airbus A319 100, 42 Airbus A320 200 Domestic, 25 Embraer E190, 20 Embraer E175, 16 Bombardier CRJ705, 30 Bombardier CRJ100/200, 42 Dash8 Q400, 26 Bombardier Dash 8-300, 23 Bombardier Dash 8-100. 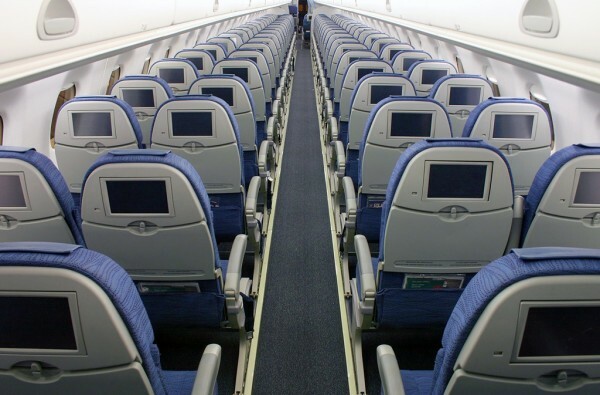 Code share airlines for Air Canada are: Austrian Airlines, Shuttle America / United Express, SkyWest Airlines / United Express, Air Canada Jazz, Air New Zealand, Jet Airways, Lufthansa, Royal Jordanian, SWISS, United Airlines, Corsair, TAP Portugal, TAM Airlines. 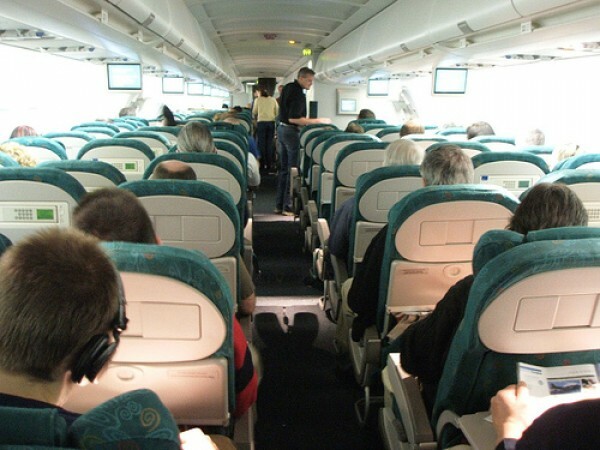 Air Canada serves 41 countries around the world on routes with flights to Canada. 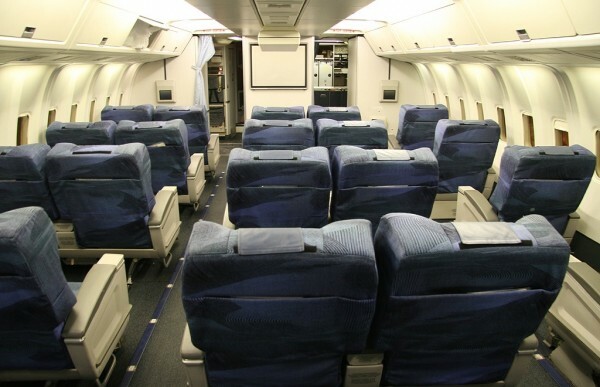 This was supposed to be an A330-300, however, the configuration was different than the seat choice map. This seems to be pretty common for Air Canada. 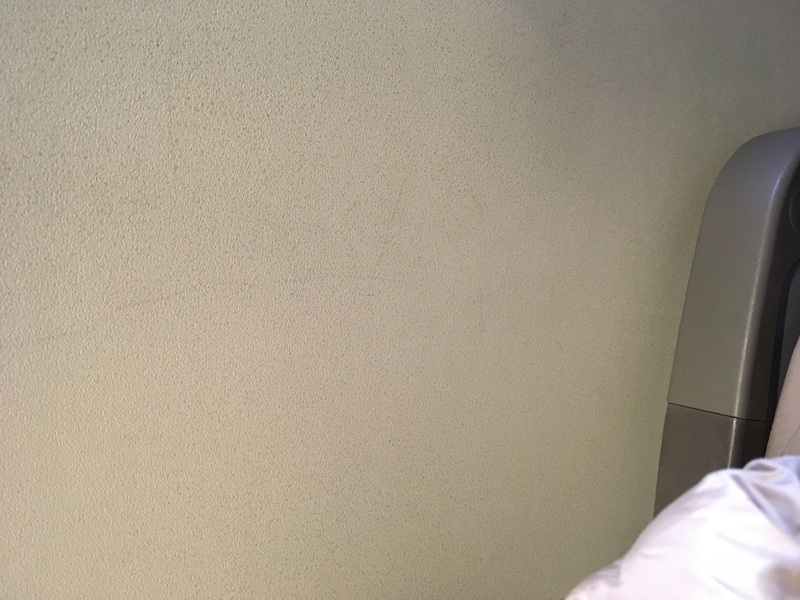 The last time I flew this route it was in premium economy, however the premium economy had 4 seats in the middle and the "extra" legroom was not any better or worth the money over regular coach, so thought I would try bulkhead, row 18. I am not sure it was worth the seat cost. The person next to me asked to be moved even though he paid extra for the seat because he had a broken foot and it was more uncomfortable than regular economy where you can put your feet under the seat in front of you. 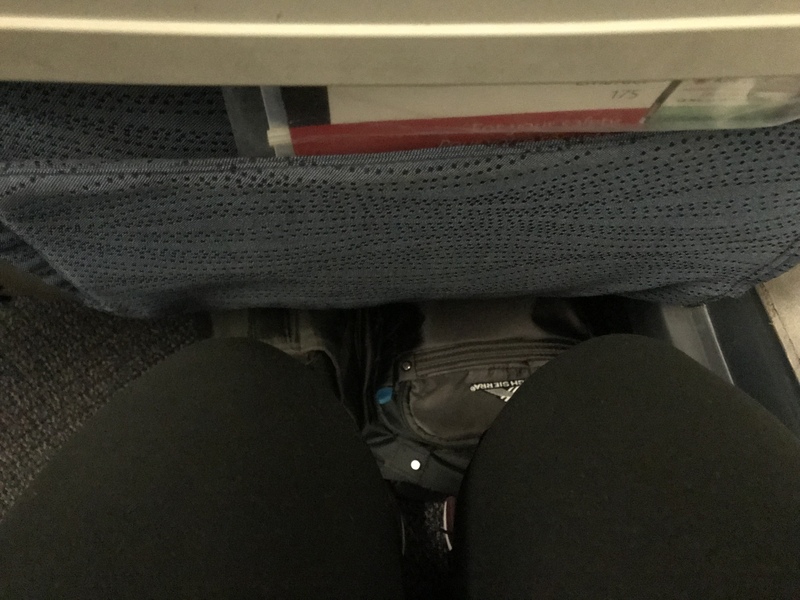 This row perhaps had a bit more space from the back of the seat to the bulkhead, however the extra space for knees does not help your feet, and all bags need to go overhead. Having the seat next to me empty meant I could fold my legs over the tray table armrest that was not movable and stretch out a bit to sleep.